Chocolate: the good, the bad and the portion. Chocolate originates from cocoa beans from the Theobroma cocoa tree. The beans are fermented, ground and separated to cocoa butter and powder. Helping blood vessels to dilate so helping reduce blood pressure. Decreasing the risk of atherosclerosis. Positive affect on cholesterol: increase HDL (the good guys) and decrease LDL oxidation. A reduction in cardiovascular risk factors. However we don’t eat cocoa on its own. Milk chocolate has a variety of other ingredients added in. It is high in energy, free sugars and saturated fat. One point to note here is that not all chocolate is equal. 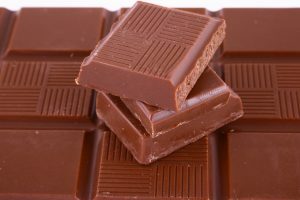 The darker the chocolate (higher % cocoa) the higher the flavanol content and the less sugar. White chocolate is not actually chocolate as it doesn’t contain any cocoa powder or cocoa solids but cocoa butter mixed with milk and sugar. The chocolate in eggs can be of a lower quality with lower flavanols and mineral content so watch out! Check the cocoa solids. An easy way to remember a portion of chocolate is “the size of your index finger”. That is about 2 squares for a child and 4 squares for an adult. Warning…. you may find it hard to stop at just one cookie! I’ve slightly fallen back in love with peanut butter recently. 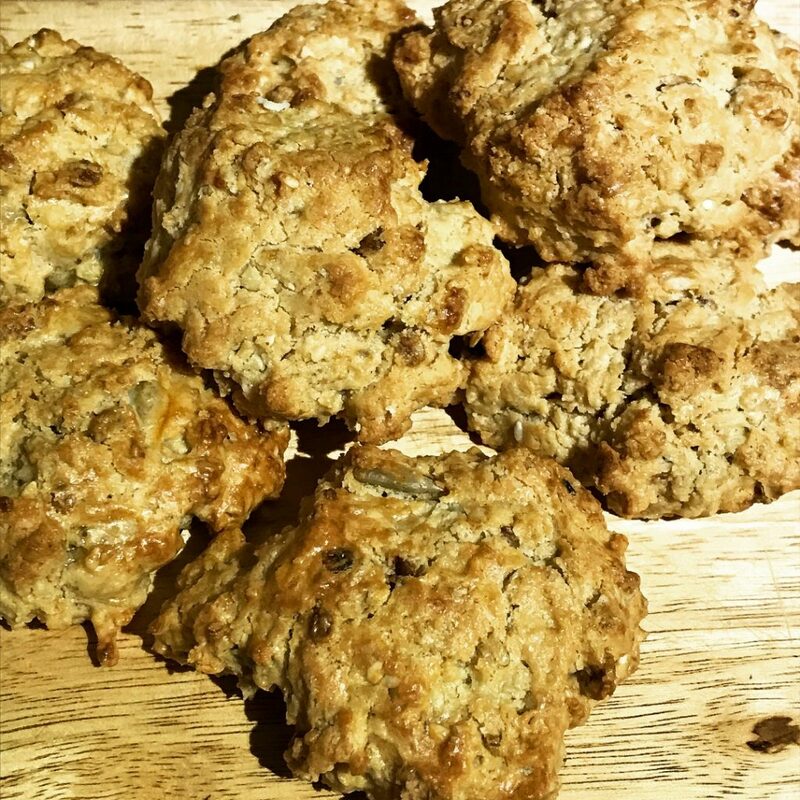 It’s more nutritious than butter due to it’s protein content and gives a great taste to baking. 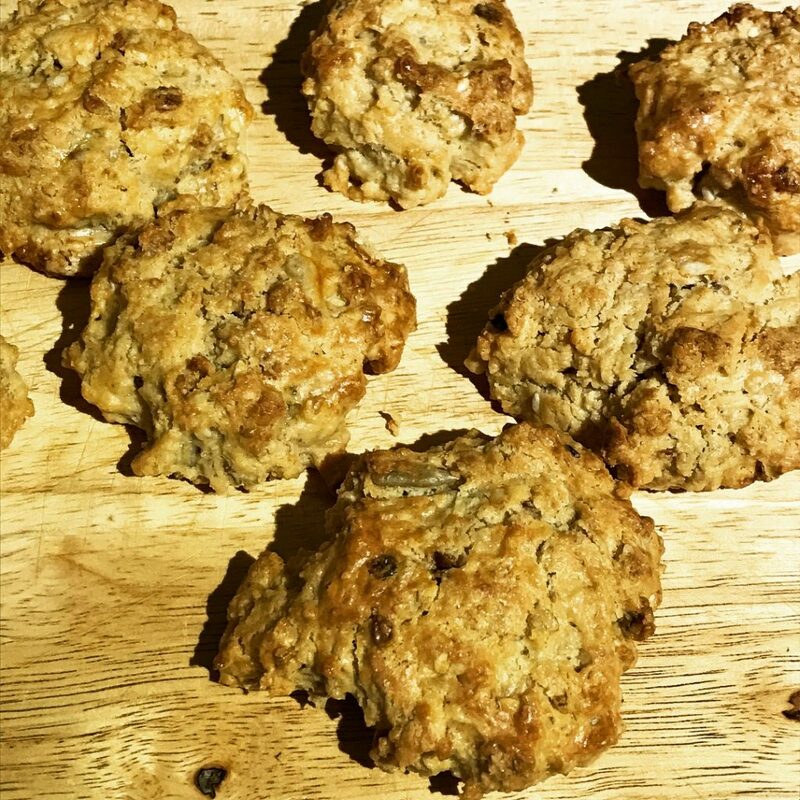 So today inspired by my recent oaty ball success I decided to venture a little further into the peanut realm and try out some cookies. Now I’ve seen plenty of peanut butter cookies on Pinterest, but they all seem to be full of chocolate, marshmallows or sweets. 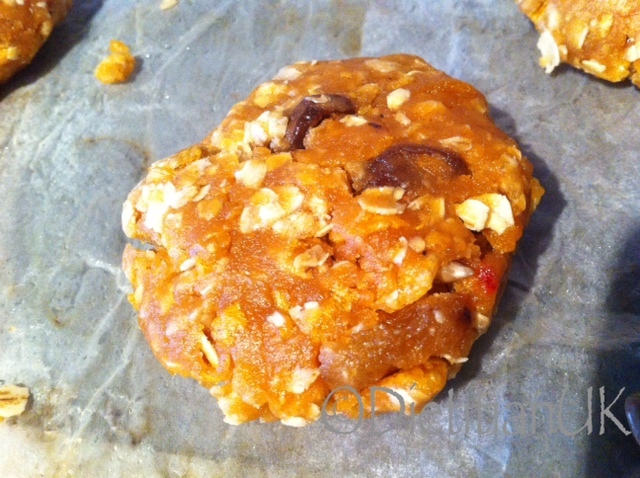 I wanted to create a healthier cookie that provides a tasty but nutritious snack. These were very easy to make and can be made ahead, then simply stored in the fridge ready to bake later. The toddler’s response to these at snack time – “Mummy what are these” “Peanut butter cookies, why?” “They are yummy scrummy Mummy”. I must say I agree with her. 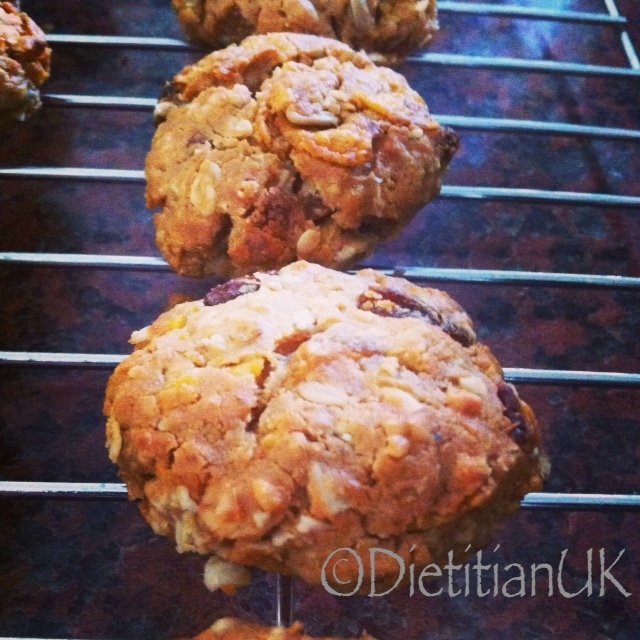 High protein, nutritious peanut butter cookies. 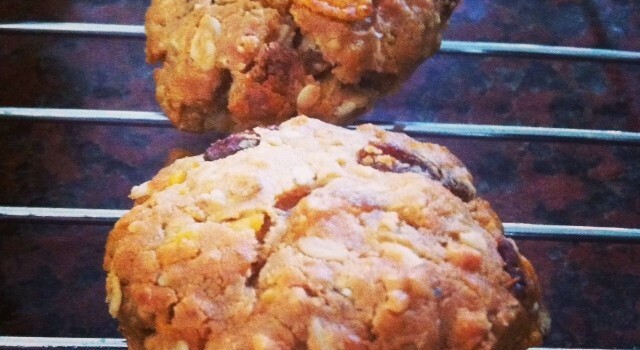 Make them your own with different dried fruit and cereal for flavour and texture. 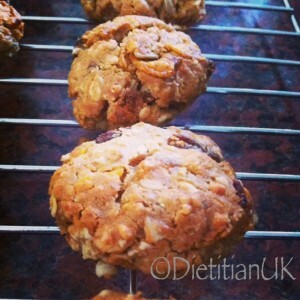 Mix the peanut butter, egg, oats and baking powder together. Now add in your mix of dried fruit and cereal. It will be thick and sticky, that is fine. Squidge the mixture firmly into balls, it will feel oily. Now lay onto greaseproof on a plate or baking tray and flatten slightly with your fingers. Place in the fridge for 2 hours - 2 days and then bake when ready.